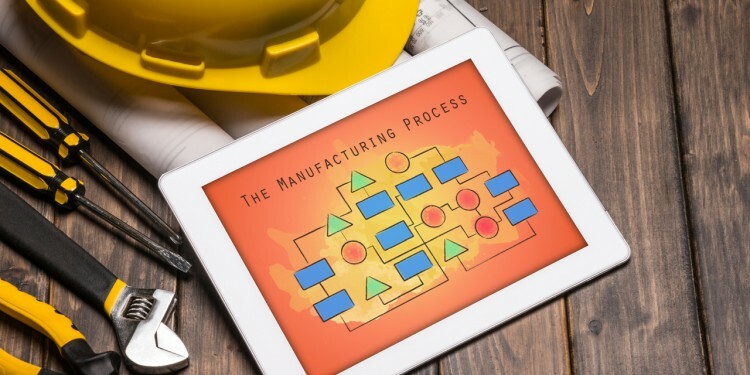 YOU ARE HERE:Home » Distribution Strategies » Is it Necessary to Develop My Manufacturing eLearning course for the iPad? 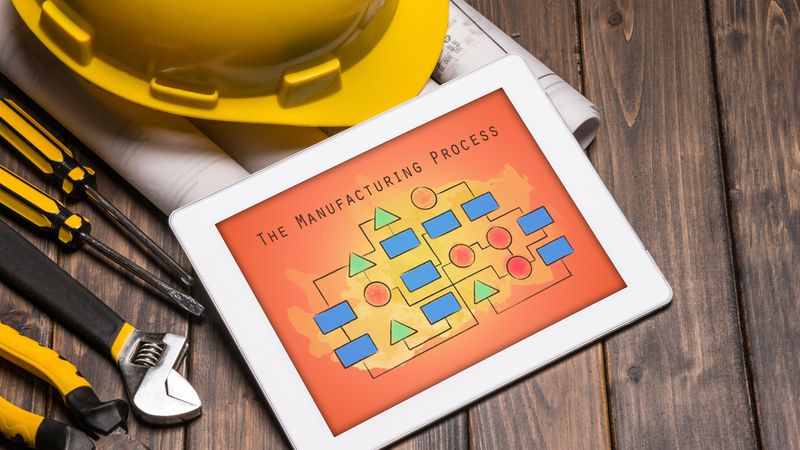 Is it Necessary to Develop My Manufacturing eLearning course for the iPad? Mobile learning is gaining ground at a fast pace. A great number of people have access to a tablet at home or at work. But development for multiple platforms is time consuming and costly. Before jumping on the mlearning bandwagon, be certain that you need to include tablets as a deliverable platform. The following interactive tool will help guide you in your decision if iPads or other tablets need to be considered to best meet your goals and reach your audience when creating your next eLearning course. Select the correct column that matches your use case. I want my users to be able to access this training on their mobile devices wherever they are. I only need the users to access this training on a desktop computer from their workstation, home or office. I need this training available to only one specific corporate-approved platform. This training needs to be accessible on many platforms and I don’t know what those might be. This training is to be viewed on-site and does not need to be accessible otherwise. This training should be accessible to users whether on-site or off-site. I have a substantial budget and can push the envelope when designing the interface and other interactions. I have a tight budget and need to be cost conscious about what interactions are created and how the interface looks. This course will have a relatively long shelf life and will need to be easily accessible and viewable in the future. This course will not be available very long and will not need to be updated or adapted down the road. This course will be using existing content from previously created courses such as Flash files and MPEG videos. The content from the course will be newly created or can be upgraded or converted from existing content. There will be extensive use of audio or the audio is a very important part of the training. There will be little or no audio in this course and any audio used is only for ancillary use. The course has a lot of content and I would like to have as large of a screen size as possible. The course has minimal content or I can limit content that does show on the screen. There will be very little/no text entry in this course. Text entry is a very important part of this course and may be used extensively. This course is relatively short in duration or can be taken in multiple short chunks of time. This course is relatively long or it requires users to take the entire course in one viewing. CLICK HERE to view your results. Note:The tool is just a guide to help with your decision making process. There are many points to consider when deciding if tablets should be considered as a delivery platform. The decision should not be taken lightly as it will necessitate additional time and resources to deliver to tablet devices. Hopefully this tool will help in the deliberative process of coming to a well thought out decision. What other points do you think would be beneficial to add to this tool?